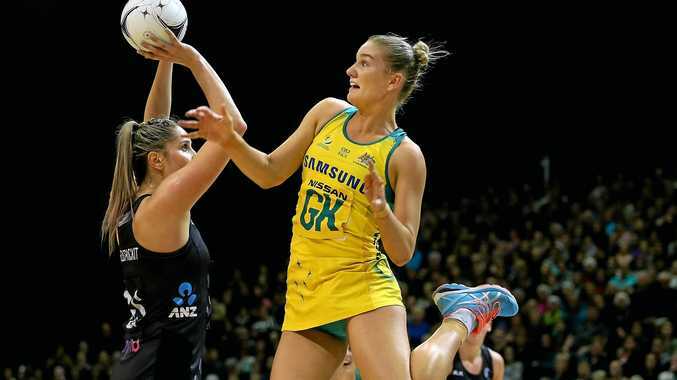 CAPTAIN Caitlin Bassett was disappointed, the team was gutted, while Australian coach Lisa Alexander described the Diamonds rare, double-digit humbling at the hands of New Zealand in netball's Quad Series as "simply unacceptable”. "Clearly our preparation is not enough so we need to do more, much more. Slick, fast, gritty and tenacious - traditional qualities of the Diamonds but attributes their netball nemesis New Zealand produced on Sunday for the 10-goal loss in Invercargill. The Silver Ferns rocked Australia's world with the win which also cost the Diamonds their Quad Series crown and ended their bid to navigate the 2017 international netball scene undefeated. "It is hard to take. There were just too many errors on our behalf,” said new captain Bassett. Alexander's plan was always to use the Quad Series to blood players - Emily Mannix made her debut on Sunday - add experience to the resume of others and test new combinations ahead of the Commonwealth Games early next year. But it was also her intention to defend the title the Diamonds last won earlier this year in England. Instead the Diamonds copped a pasting in the penalty count, made numerous basic errors and left the court with the knowledge they had not held an advantage over New Zealand for even a second of the 60-minute game. "It wasn't out worst game but it wasn't good,” Alexander said. The Diamonds were stunned by the intensity of the Silver Ferns from the start, trailing 18-10, 31-24 and 44-33 at the breaks. At half-time Australia had incurred 10 more penalties than their hosts and had spent 20% less time in possession - an almost unheard of statistic for the Diamonds. 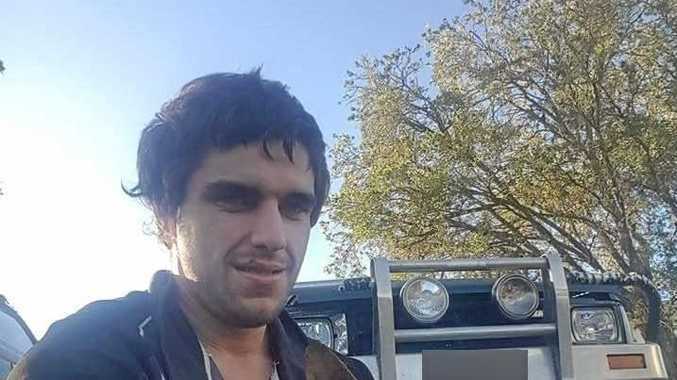 At game end they had incurred a whopping 85 penalties to New Zealand's 64. Earlier in the day South Africa produced another upset with their 54-51 victory over England in their final outing of the Quad Series.